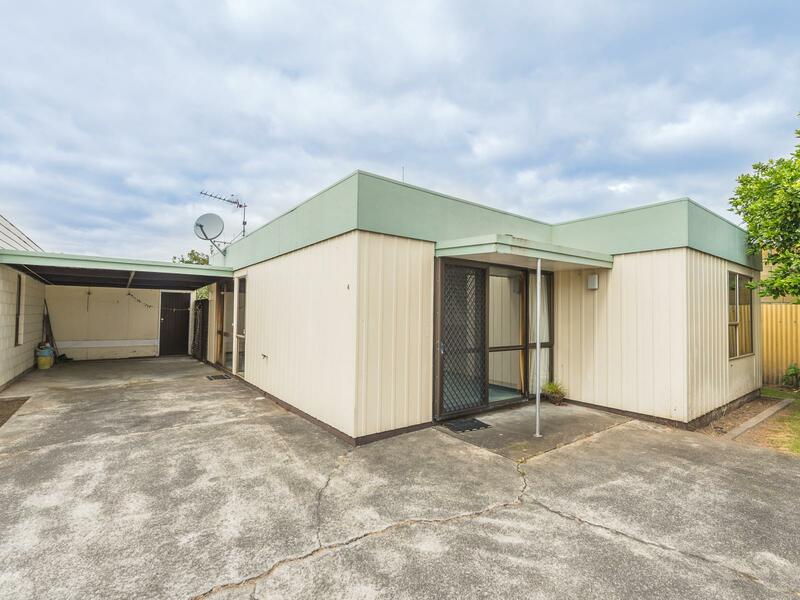 This centrally located unit is the rear of four creating a private and secure home. The lounge is a good size and opens into the dining room where sliding doors give you direct access to the carport. The kitchen looks out to the courtyard garden and the rear bedroom opens out into this space also. Two more bedrooms and a wetfloor shower bathroom and separate toilet complete the package. 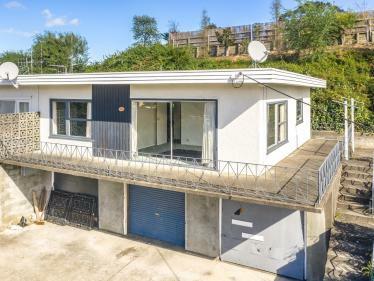 With the city, supermarkets, river boardwalk and the Saturday market all in close proximity this property will have you well positioned for many years to come. Call us now for your viewing!